We’ve got the games to amuse all ages! Test your skills and have great fun on our fantastic amusements, offering thrills for all ages. Take to the wheel and go head-to-head on the latest racing games, get your score to the top of the arcade leaderboards or challenge members of your family to the incredibly fast paced ‘Pacman Smash’ – a version of air hockey played with dozens of pucks at once. 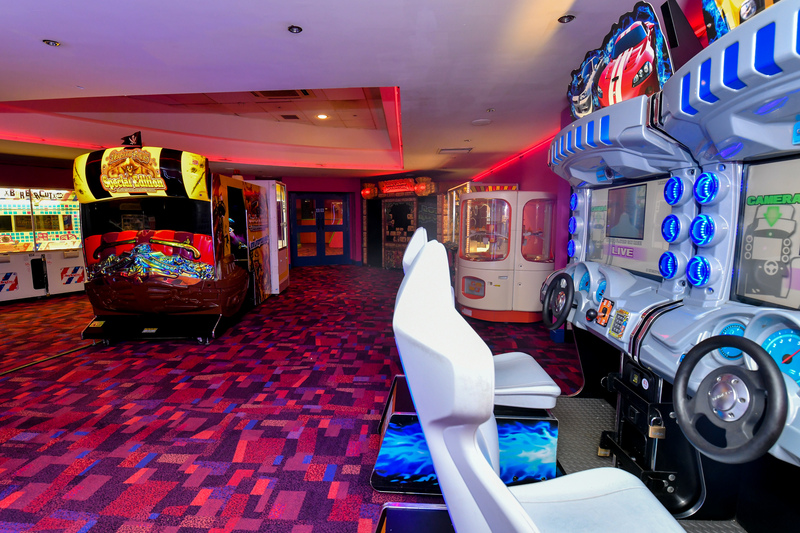 With a huge and exciting range of activities and machines on offer at all our centres, there’s a game for every fun seeker.